Have your kids learn and enjoy breaks in one of the most beautiful facilities on Long Island. 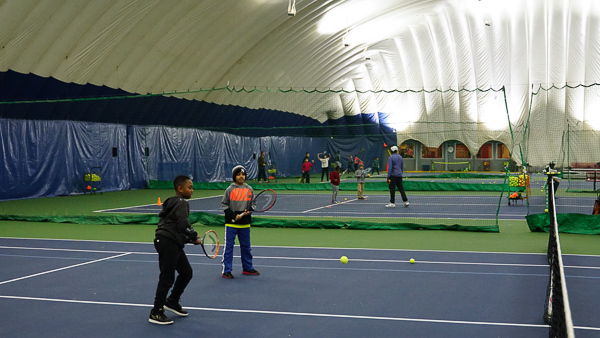 For beginner, advanced beginner and intermediate level players, the Junior Development Program is designed to take your child to the next level towards tennis proficiency. 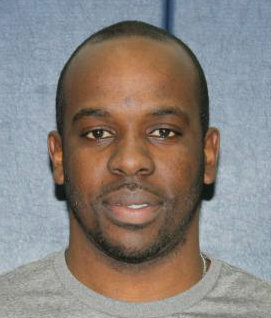 Our team has a long standing, experience at all levels of the game. We ensure our Teaching Pros meet the highest standards of accreditation. 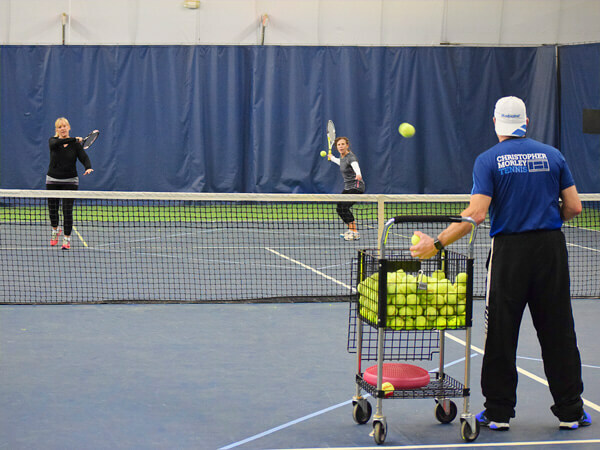 Coaches are certified by the USPTA and or USPTR, the most recognized governing coaching bodies. Coaches have developed discipline from years of college or professional playing experience. Theses characteristics are great values for children to emulate. and their coaching not only encompasses stroke production but life skills. Parents often look for the best after school options and tennis offers more than just play but character building. 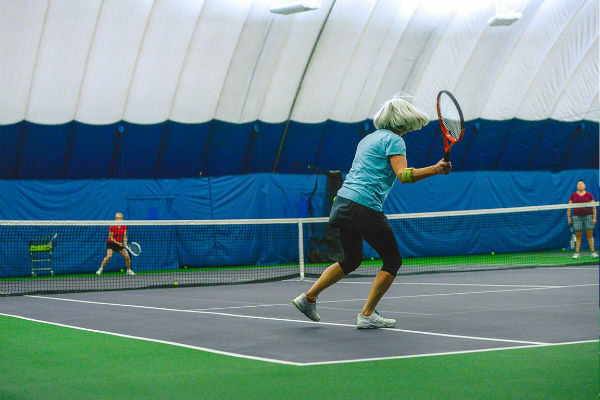 We offer quality Tennis programming from Private to Group Lessons for Kids and Adults. 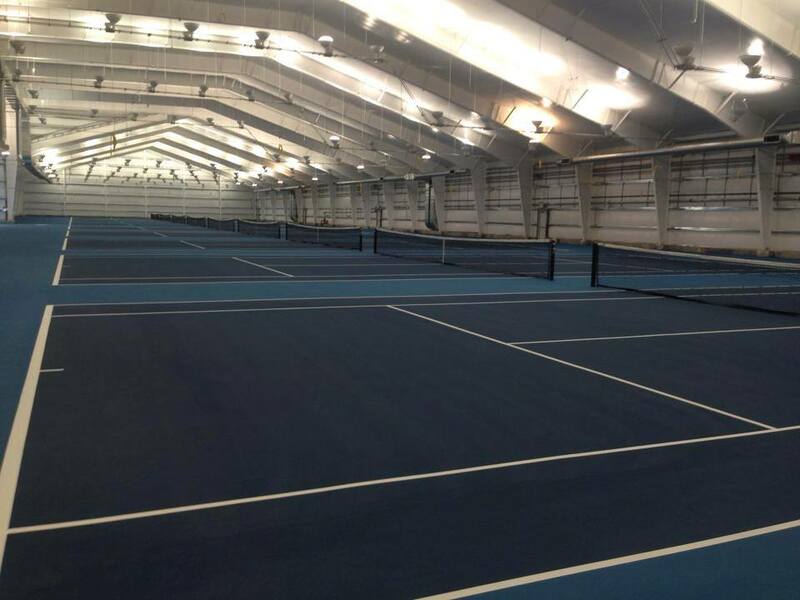 Our centers are amongst the best tennis facilities. We believe in providing our customers a safe, clean and organized learning environment without a premium. Tennis courts are frequently resurfaced offering great playability. 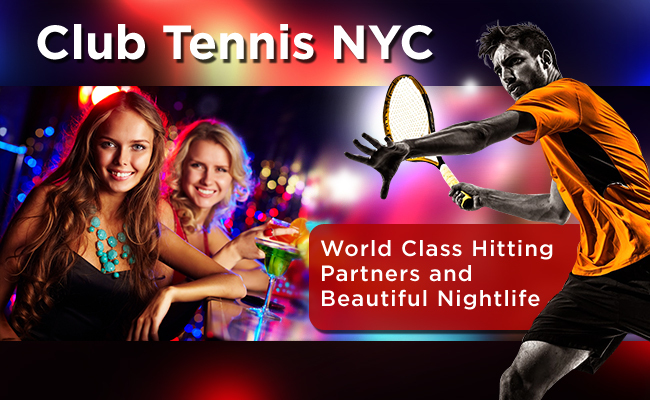 We provide tennis lessons and play on hard court, har-tru and clay courts. Most centers have modern and comfortabe lobbies as well as locker rooms. Kids learn in our safe and secure after-school program option for kids that can balance play and home work.